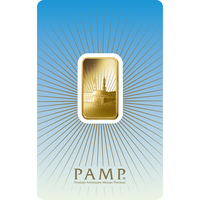 PAMP Suisse is a leading worldwide refiner and producer of precious metals. 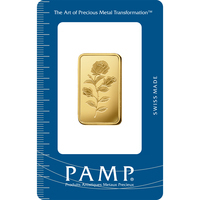 Over the years their products have accomplished many milestones, which made them gain international recognition. 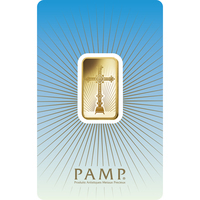 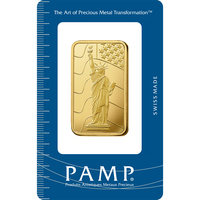 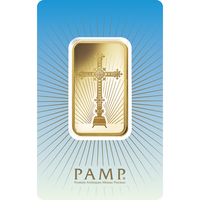 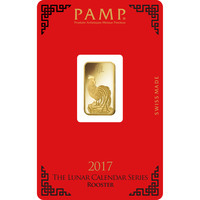 For instance, PAMP was the first refiner in the whole world to introduce a large variety of decorative designs on the ingots. 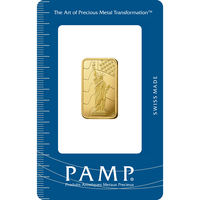 The iconic Lady Fortuna was the first design to ever grace a precious metal bullion. 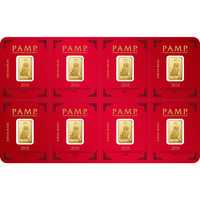 Currently, she is now one of the most popular bullion bars in the world. 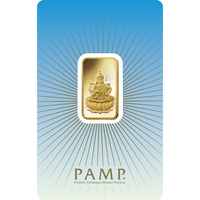 Currently, PAMP Suisse constitutes for more than half of the world's gold bullion bar market. 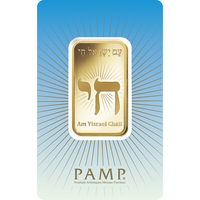 At Gold Avenue, we strongly advise you to consider PAMP as your investment opportunity. 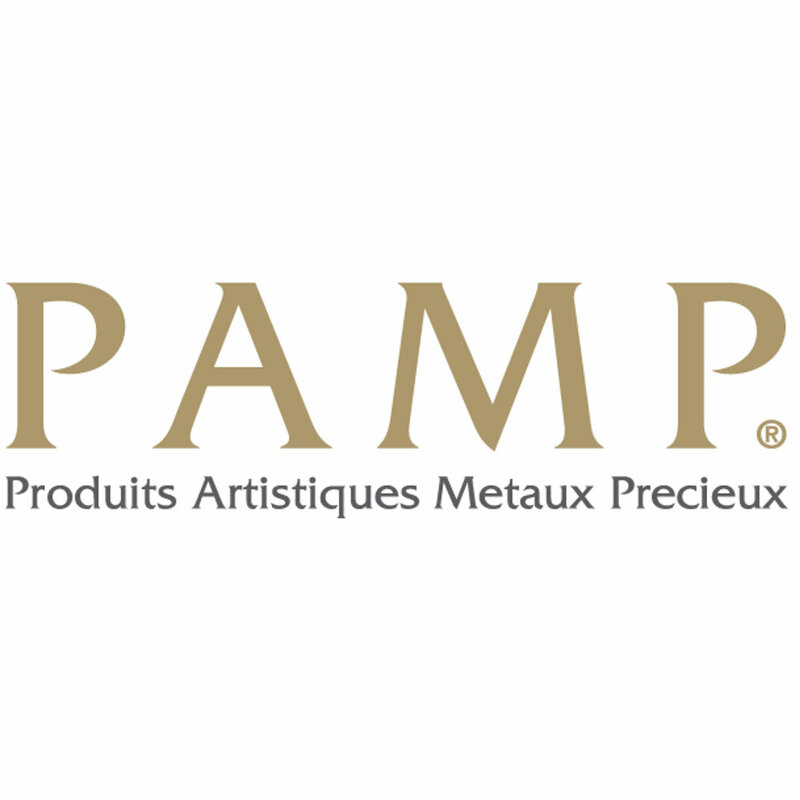 When investing with PAMP Suisse, you will have the assurance that you are investing in a stay of the art refiner. 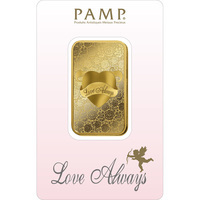 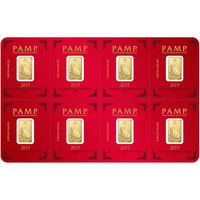 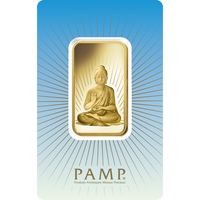 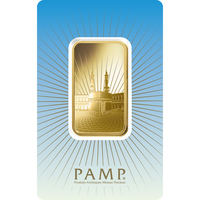 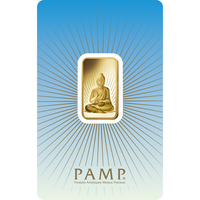 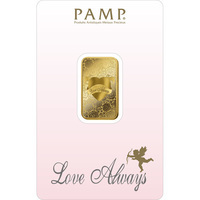 PAMP Suisse Gold bars are sure to enhance your Gold portfolio.